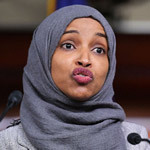 In leaping to the defense of her fellow Democrat, Rep. Ilhan Omar (D-MN), over her recent "some people did something" remarks about 9/11, radical Rep. Alexandria Ocasio-Cortez (D-NY) invoked the Holocaust and compared President Donald Trump to Hitler. 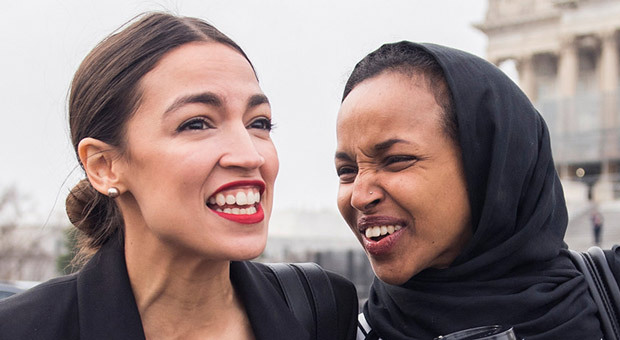 On Friday, socialist Ocasio-Cortez blasted Trump for calling out Omar over her comments, suggesting that the president represents "dangerous incitement." “Members of Congress have a duty to respond to the President’s explicit attack today,” the Democratic New York lawmaker tweeted. AOC shared a poem written by a Lutheran pastor — and early Nazi supporter — Martin Niemöller, who was later imprisoned for speaking out against Hitler. 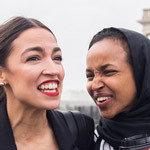 The post by Ocasio-Cortez was in response to a video shared just hours earlier by President Trump, which contrasted Omar’s recent comments with footage of the 9/11 terror attacks. "WE WILL NEVER FORGET!" Trump captioned the video. According to the Daily Wire, Ocasio-Cortez's tweet elicited a strong reaction online from many across the political spectrum. "1. 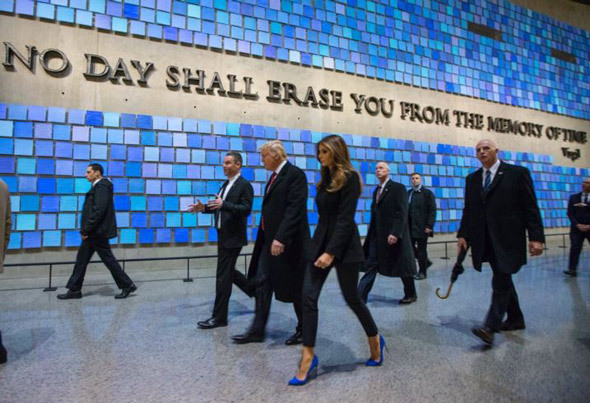 The President expressing himself saying that he will 'never forget' the victims of 9/11 is not an 'attack', it’s exactly what’s expected from him. "2. Her life is not in danger. In fact, her association with CAIR puts the U.S in danger." 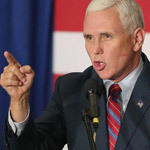 David Harsanyi tweeted: "This is just a shameful attempt to chill speech. "It belittles both the real victims of 9/11 and the Holocaust." 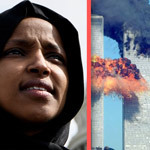 Jim Hanson tweeted: "He called her out for her atrocious 9/11 comment Is she somehow immune from criticism? "How many massively more inflammatory things have you & your crew said about @realDonaldTrump ? 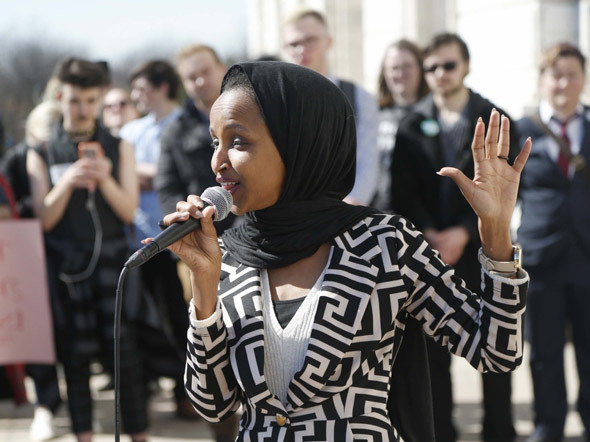 "And a Holocaust reference puts you in the same (low) class as #IlhanOmar"
Daily Wire Editor-in-Chief Ben Shapiro tweeted: "That many in the media will parrot this 'speech is violence' codswallop is a demonstration how little they care about protecting speech when the speech is criticism of the Left. "And there’s something deeply disturbing about AOC making Holocaust references to defend an open and unrepentant anti-Semite who is merely being criticized"
Popular conservative Twitter account AG Conservative tweeted: "Unbelievable. 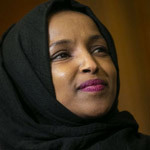 "She is comparing Trump posting a video quoting Omar's own words to the Holocaust. "Despicable and incredibly offensive, especially to those of us whose families were actually impacted by those words." 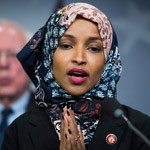 Omar has faced a decent amount of backlash for her recent 9/11 comments and for other remarks that appear to make light of terrorism or were considered anti-Semitic.